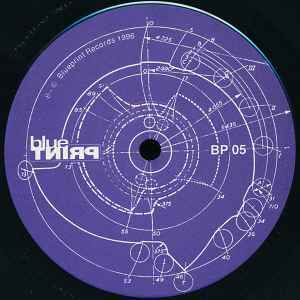 Robotic, elemental, rhythmic and hypnotic techno. From an era where techno was allowed to be cold, commanding and captivating. I remember all too vividly the days where techno like this was a mainstay in my collection and how mixing songs like these transported me to a place where I felt somehow in control. For those interested in darker sounds, this album and other Blueprint productions will provide a crankshaft that churns the gears of militant transcendence straight into the heart of tomorrow.